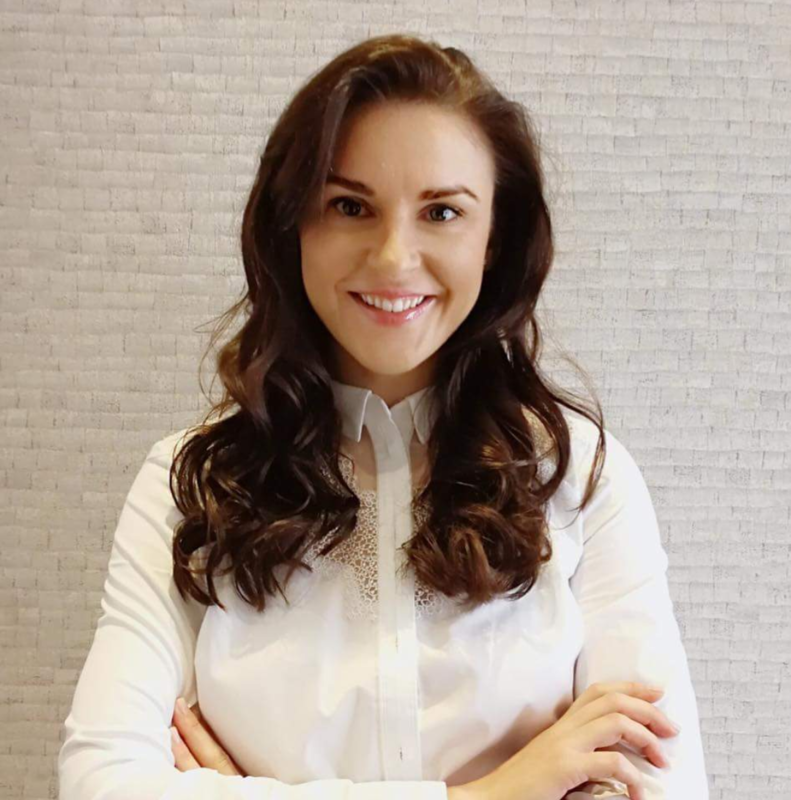 Daiva is an award winning beauty therapist with over 13 years experience in the beauty industy. 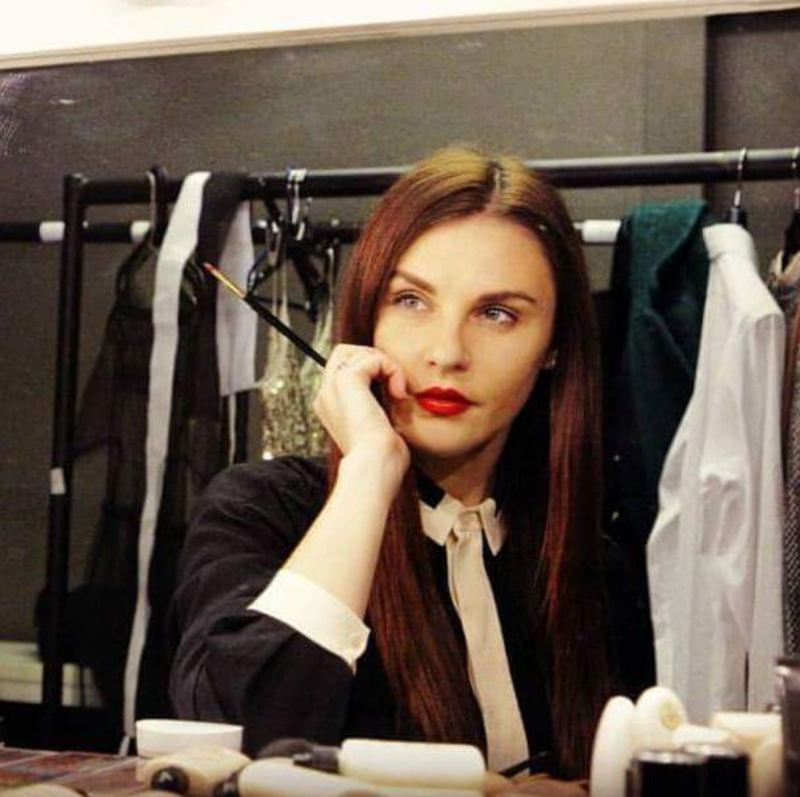 She has trained in Lithuania, London and Paris, is an educator at the London Beauty College and is the winner of three National Makeup Artist Awards (May 2015; 1st place in the National Makeup artist awards in category Overall winner, 1st place in the National Makeup Competition MUA in category Best Glamour Look and 1st place in the National Makeup Competition MUA in category Best Fashion Look). In 2015, Daiva established Daiva Beauty House to continue her commitment to the beauty industry and provide her luxurious treatments under one name. 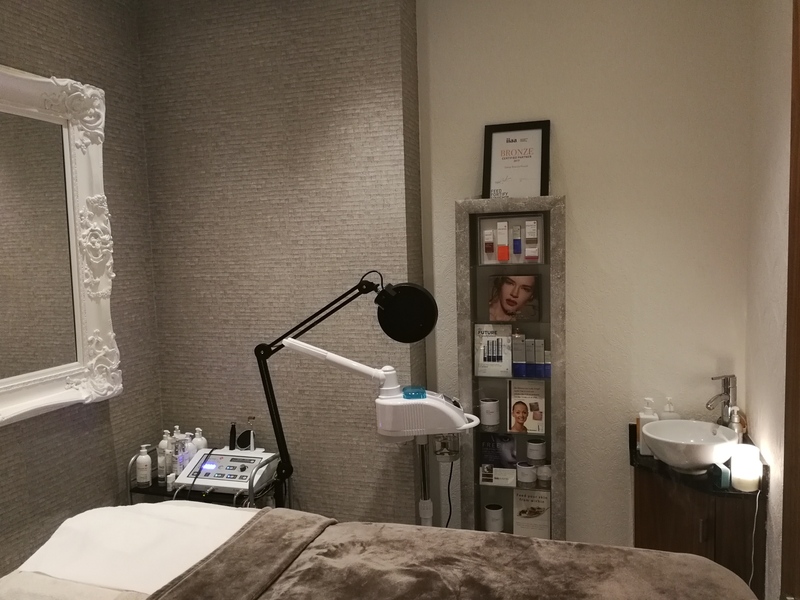 Working with luxury product lines Environ, Advanced Nutrition Program, Jane Aredale Makeup, HD Brows and OPI, Daiva committment to pamper her clients whilst offering invaluable knowledge in a relaxed and convenient location in London is top quality. After am extremely stressful day at work, visiting Daiva was a breath of fresh air. She took my stress levels from a 20 to a -10 in the first 10 minutes of being in the room. She calmly went through the form with me and instantly knew the kind of bespoke facial she was going to provide me with. I needed hydration, extractions, a bit of collagen and vitamin As. Starting with cleansing my hands and a slight massage, Daiva placed in my hands in warm Parafin Wax. This was a new and slightly weird feeling but kept me from fidgeting during my facial (which I’m prone to do). Next my face was cleansed by a soothing massage and special Environ products. This was the most relaxed I’d been all day and I felt my blood pressure decreasing as Daiva’s soothing voice took me through what to expect. As Daiva wants to take the Environ facial and add that extra special touch, she focused on areas that needed it. Extractions were conducted and while I won’t got into detail about this, my skin looked fantastic. It hasn’t been that clear in forever. Vitamin A, Peptides and Collagen were then massaged into my skin using the Environ machine. This machine combines gentle electric pulses and sound-waves which enhances the vitamin penetration deep into your skin. This helps hydrate the skin, soften lines and reduce pigmentation marks. Furthermore, as skin is constantly changing and repairing, fixing it in an interior level will improve your exterior. The vibration mixed with little static electricity shocks and the slight ringing in your ear from the sound waves can be strange. Though I find this more relaxing than anything. Next comes the algae mask which Daiva hooks up another machine and the trippiness begins. This adds to the relaxation and really helps lock those vitamins and moisture into the skin. While the mask is working it’s magic, Daiva removed the parafin wax and gave the most amazing hand massage. I was in heaven. As someone who is on the computer every day, this felt like heaven. A final face massage completed the facial and by then I was walking on air. My whole evening with Daiva was fantastic, she was friendly, professional and knows beauty. My skin has never looked better and I can’t get over how hydrated it feels. Winter has certainly taken a toll on my skin this winter. Davia’s Beauty House Facials range from £125 to £300. My facial was priced at £150.00 and to be honest its worth every pound.